It is Wednesday and we are halfway on our way to the weekend followed by a couple of weeks with public holidays in each. 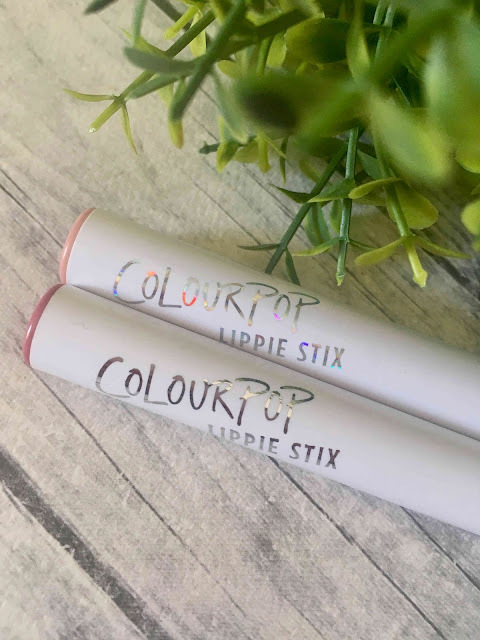 I think that the lippies that I am going to talk about today would be great for days that you just want to hang at home, but they are also awesome to keep in you bag and top up during the day at the office or before going in to a meeting. Application : I think the size is just right for applying lipstick, so much so that a mirrror is not even needed - well ALMOST. The shape of the lippie allow to create a beautiful cupids bow and move down the lip without overdrawing the lips. Its easy and comfortable to hold and goes on smooth and evenly. 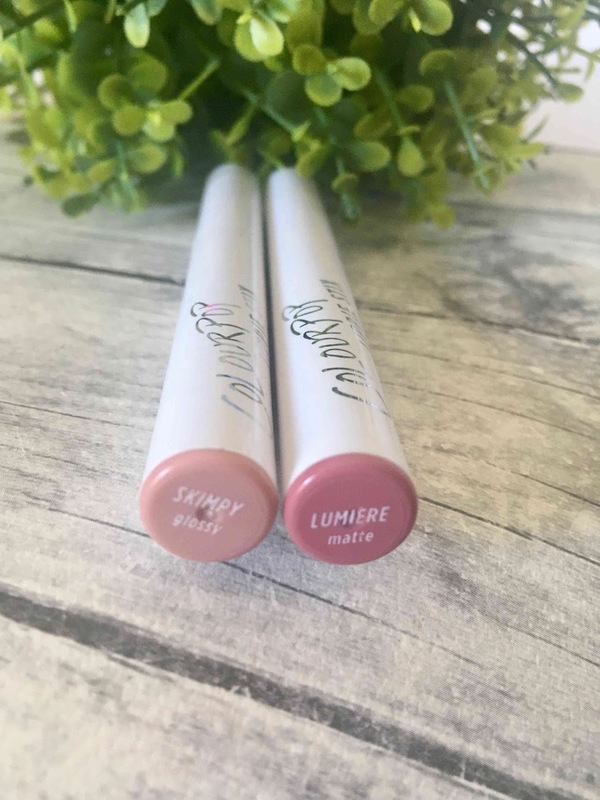 Feeling : The first words that come to mind when I think of these lippie stix is comfort and pigmentation. 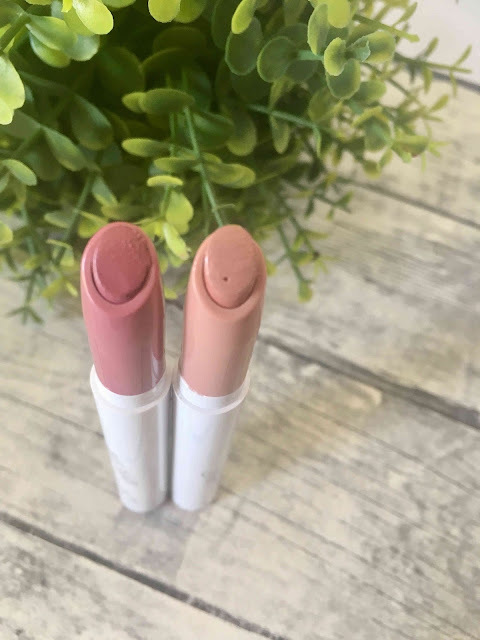 They definitely do not last as long as the Ultra Satin or Matte liquid lipsticks, but they are rather pigmented and extremely comfortable on the lips, these mix well together to create a different color and layer okay-ish. Staying Power : At this stage in my life I prefer a comfortable lipstick over a long lasting and drying lipstick. These lippies will not stay on all day, they barely make lunchtime but I promise you they are comfortable. Snacking is almost okay but full on lunch or dinner will make these lippies pull a disappearing act. 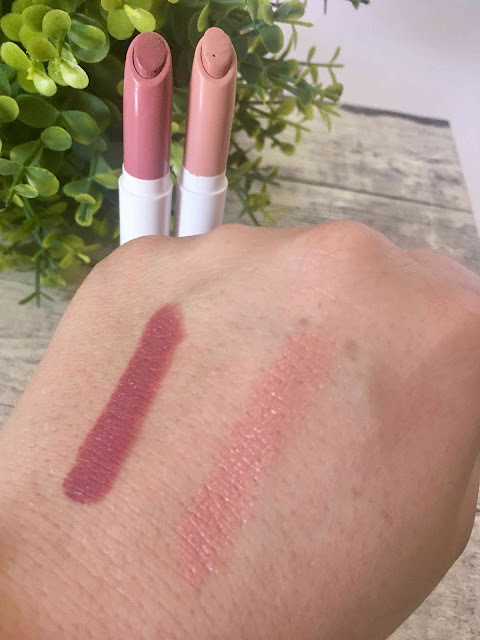 A combo I can highly recommend is pairing these lippie stix with liners. Most lippie stix have matching liners and it adds so much more life and longevity without the dryness and the uncomfortableness. Color Range : I can not keep up with all the colors that I want to try and ColourPop constantly update and clean up their range. Between these two colors Lumiere (left) is the standout. Unfortunately Skimpy (right) does not work on my skin tone and makes me look like a dead zombie, so I am passing this baby on to someone who I hope it will suite better. Where to find : Like all these posts, you can order direct from the website or make use of third party sellers. The other option you have is to use a service like Aramex. Price Point : You can pick these up from the website for $5 or there is also sets available, but please visit the website for more info. If you have tried these lippies, let me know what you thought of them and what colors you have.